“After a year of exploration and practice, Premium Broadband has become widely accepted by the global ultra-broadband industry,” said Mr. Ding. “Ecosystem, network experience, and O&M efficiency are the three key factors for operator success in Premium Broadband.” Specifically, the following three points are essential in order to achieve Premium Broadband. An ecosystem focusing on video and home service scenarios to extend the business scope of broadband: Operators must build an open platform for video content aggregation to integrate all kinds of content resources. Coordinated innovation between industry partners will accelerate the development of video business models. As of now, Huawei has brought together nearly 200 content providers and helped over 100 operators to provide high-quality content services and improve their video experience. Huawei’s convergent video platform supports fixed video and mobile video, as well as industry videos. 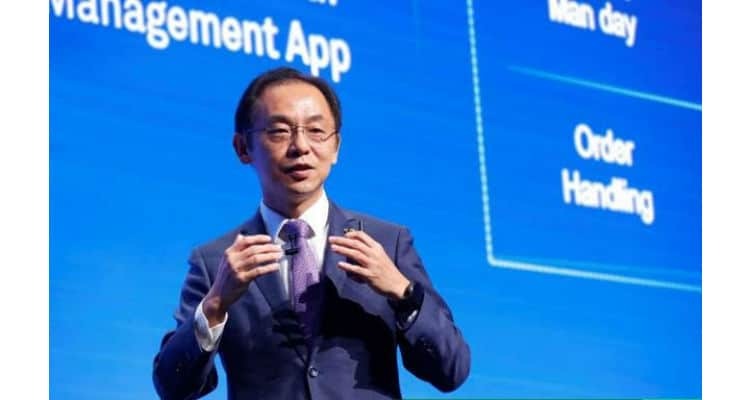 Huawei is also working to diversify home service applications, standardize home Wi-Fi network deployment and O&M, and build an open smart home ecosystem that will push the business scope of broadband even further. Architectural innovation to break the link between CAPEX and traffic growth: A simplified network architecture enables flexible scale-out and rapid service provisioning. According to Moore’s Law, the growing capacities of optical networks, IP networks, and broadband access will drive the continuous evolution and upgrade of network capacity. Huawei’s Ryan Ding: Premium Broadband Powered by Ecosystem & AI, Helping Operators Go Beyond Today’s Business 0 out of 5 based on 0 ratings. 0 user reviews.